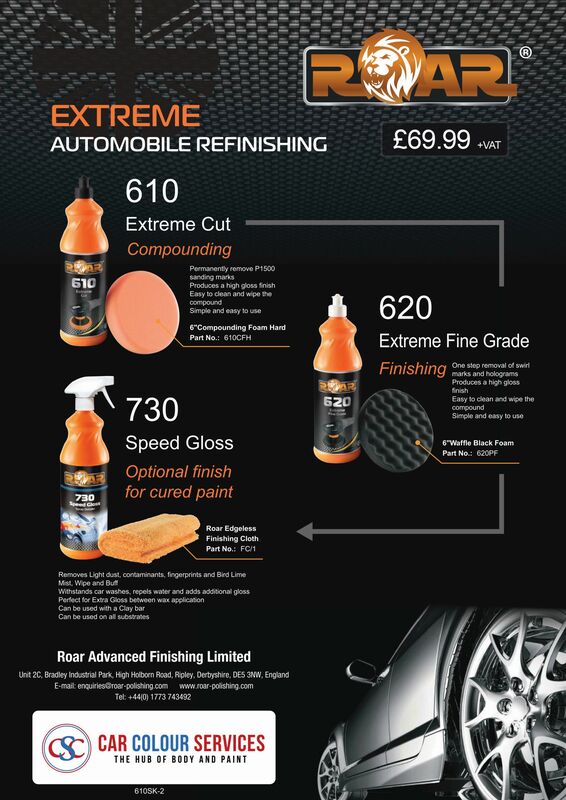 Cartec Refinish Kit is a great introduction to the Cartec 3000 Diamond cut and Cartec 9000 Final Cut. A great system, especially for OEM Clear Coats. 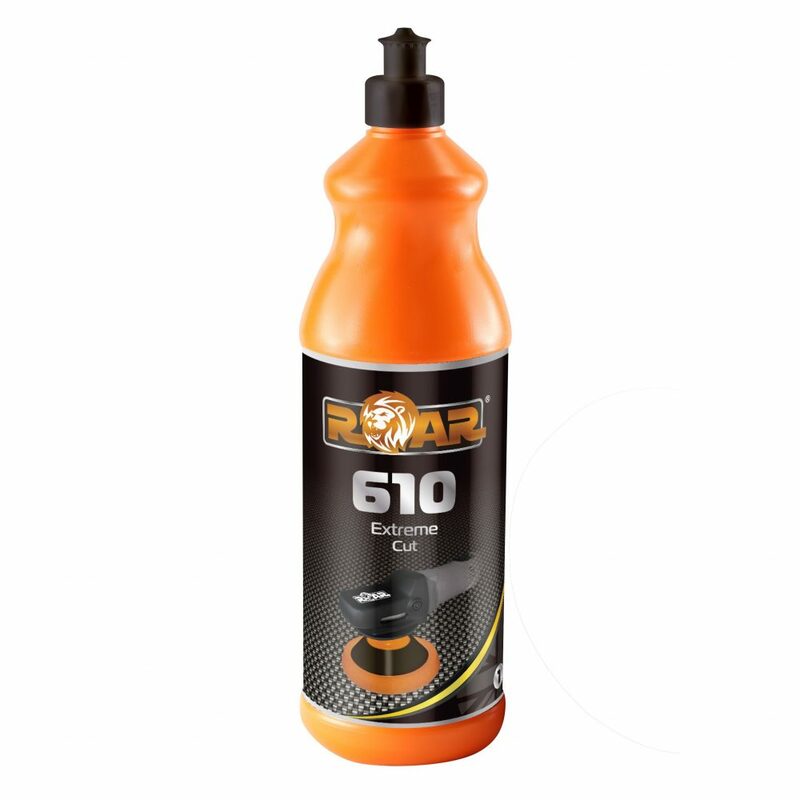 1 x 150ml Diamond Cut 3000 Extreme Cutting Power. Effective from P1500 upwards. No fillers so flatting marks will not come back! Extreme Cutting Power! 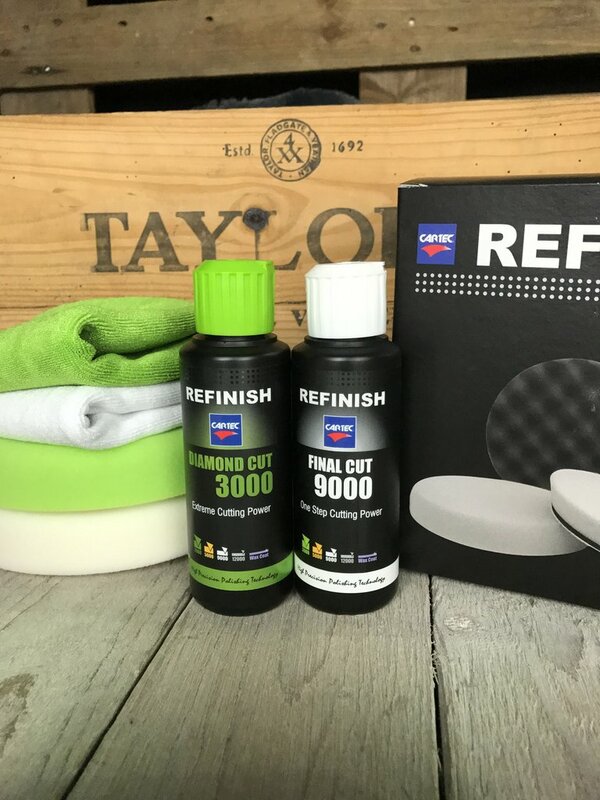 1 x 150ml Final Cut 9000 One Step Compound – second stage to the 3000 diamond cut, completely 100% hologram free! Also amazing to use as a one stage product if a car has hazing and swirls.